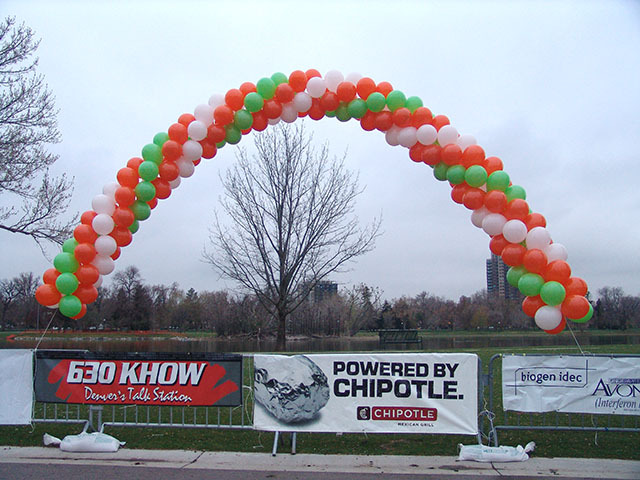 Any walk or run in Denver needs a balloon arch. 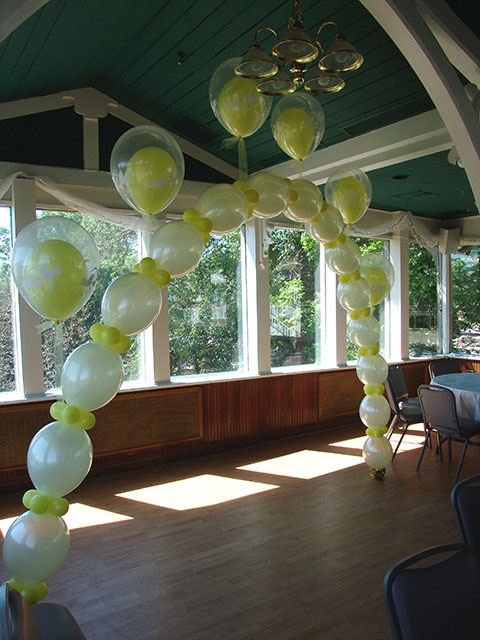 We have a great selection of wedding arches that we can deliver to anywhere in the Denver area. This entry was posted in Uncategorized and tagged arch denver, ballons, balloon arch, balloon arch denver, balloon arches denver, baloon, baloons by admin. Bookmark the permalink.